i might finish the flash itself at some point, though i'm going for something a bit complicated and it's not going too smoothly. learning both animating in general and flash as a tool at the same time is a bit frustrating. ^^ but maybe at some point in the future i'll have something to show for it. 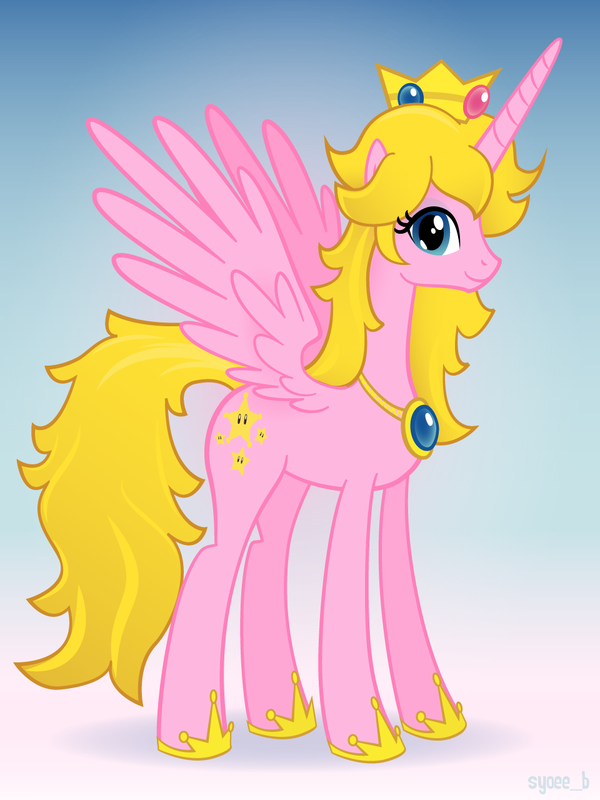 Funny, I would have used this cutie Mark for Princess Rosalina. Nice work.